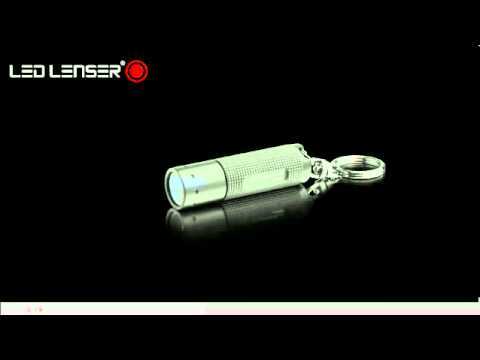 The LED Lenser K2 is the big brother to the LED Lenser K1. This tiny thing features impressive luminosity and a fascinating elegance. At just a few centimetres long, this practical keyring flashlight achieves an initial brightness of 25 lumens. Its high quality housing is made of aircraft aluminium with impressive design.